One of the greatest running jokes in Deadpool was the saga of Dopinder and his battles in love with the suave Bandhu, a.k.a. the guy in the trunk. 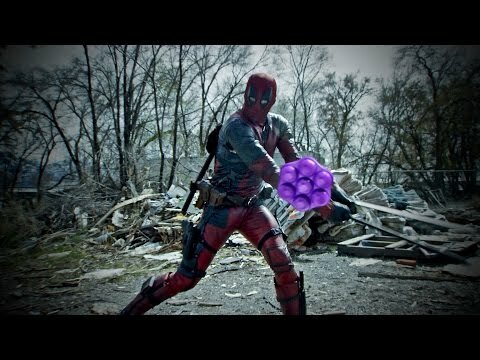 While that particular subplot was left kinda open ended, Bellpond have taken it upon themselves to tie up the loose ends with this awesome fan film which sees our favourite Merc with a Mouth take on Bandhu, or the ‘Magneto of candy’ as he comes to be known, by having an epic game of real life Candy Crush. Check it out below.